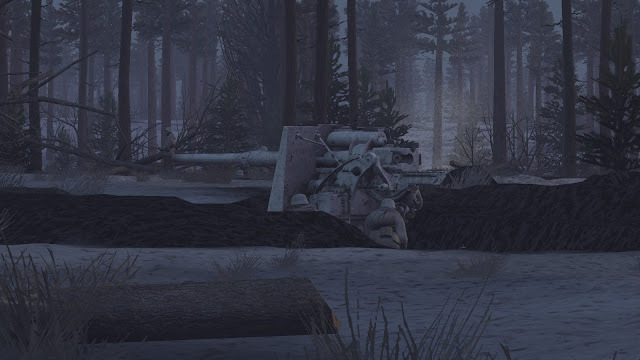 In case you didn't know, Graviteam Tactics Mius Front got a new DLC. 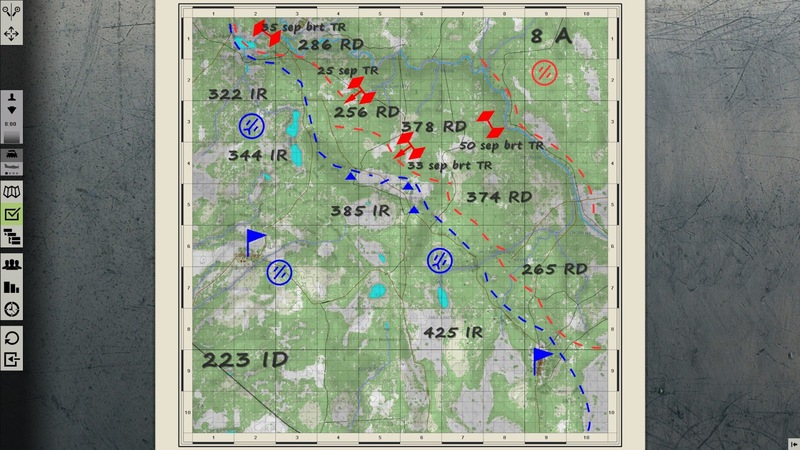 Black Snow is the new Eastern Front addition to the successful series of wargames from Graviteam. 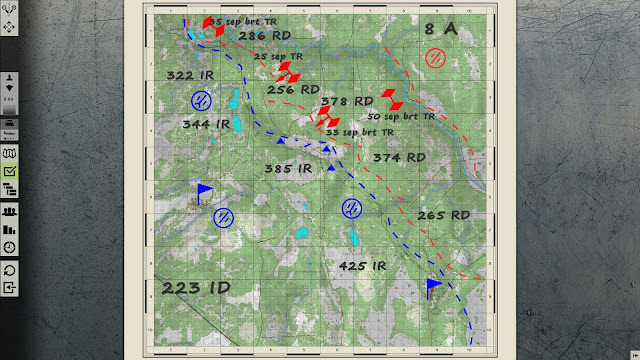 Now near Leningrad, more precisely in a sector of the Soviet 8th Army, the Red's offensive over this particularly restrictive terrain is depicted with a huge map and more divisions that you can shake a stick at. The operation can be played from both sides and it lasts 28 turns. So there is plenty of game time ahead of us. My two favorite additions are the KV-1 Soviet heavy tank and the 88 mm Pak 36 gun. So much I like them that I put them in front of each other for this video demonstration. Nothing tactical, just a plain good shootout. Looks great that 88. I think the KV-1 was already in the game I think I saw it in the 1942 DLCs of Case Blu or it was the improved version?